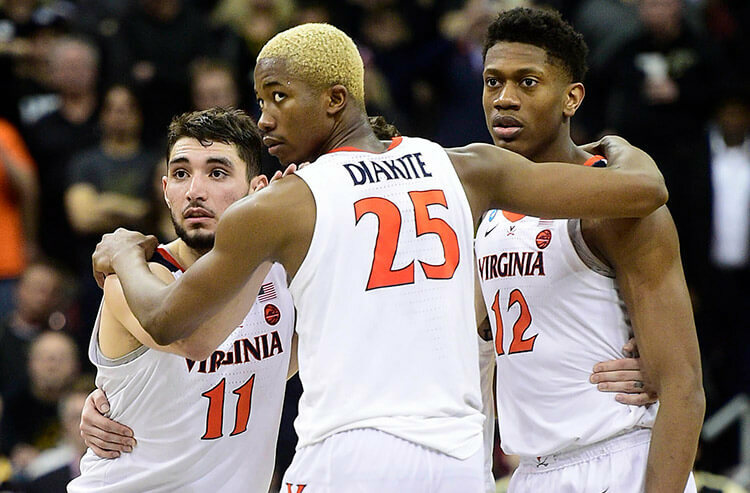 The madness continues on Friday and even though the West Region slows down with just two games, the action should be entertaining and there could be money to be made. 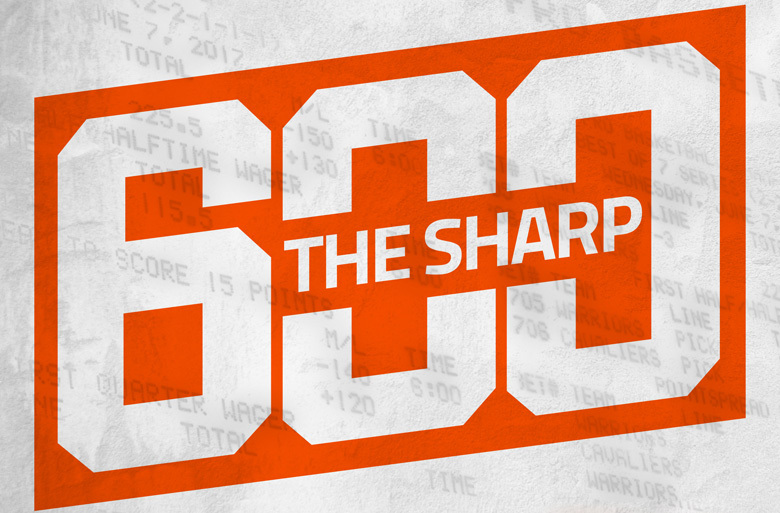 We take a look at the odds, totals, and betting trends while giving a best bet for each of today's games. Texas Tech is one of the top defensive teams in the country, ranked first in KenPom’s Adjusted Defensive Efficiency while allowing just 59.3 points per game (fourth-fewest in the nation). The Red Raiders come in off an ugly loss, however, after West Virginia beat them outright in the Big 12 Tournament quarterfinals in a game where Texas Tech was a 13-point fave. This makes for an interesting matchup as the Norse’s strength lies on offense, where they score 79.1 points per game led by Drew McDonald, a senior forward who averages 19.1 points on 48.2 percent shooting and 9.5 rebounds. Though they are coming off a loss, the Red Raiders are 8-2 ATS in their last 10. However, those two losses both came in games where they were favored by 13 points or more. In fact, Texas Tech is just 1-3 ATS this season when favored by 12 or more. This isn’t all that surprising as it’s difficult to cover large spreads when most of their games feature low totals. Instead of messing around with that double-digit spread full-game spread, I’m going to look to the first half. Texas Tech got embarrassed in its last game and should be very motivated to come out strong. 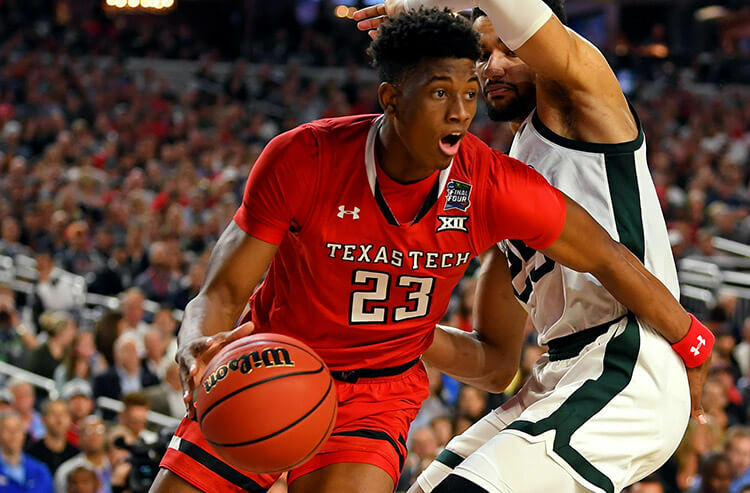 It just so happens that the Red Raiders have been a very strong first-half team of late, going 8-1 ATS in their last nine. The Norse, meanwhile, have lost four straight ATS in the first half and eight of their last 10. Take Texas Tech -7.5 in the first half. 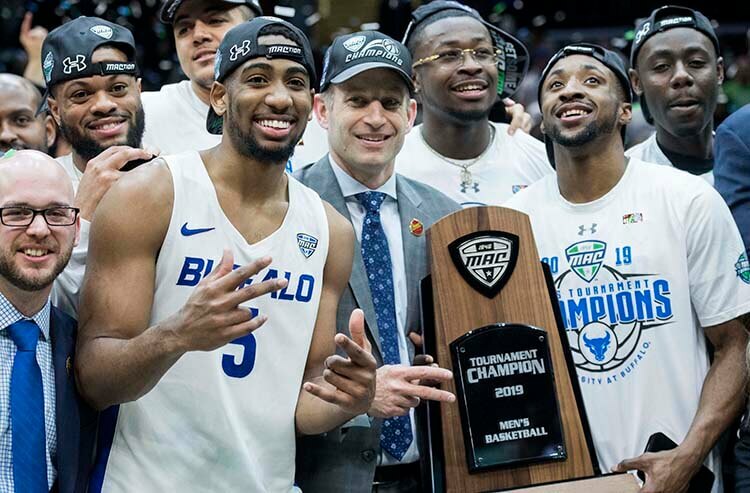 If you haven’t had the chance to see Buffalo play yet this season, you’re in for a treat as the Bulls light it up to the tune of 84.9 points per game, fourth-most per game in the nation, while playing at the ninth-fastest adjusted tempo, according to KenPom. The Bulls are also a senior-laden team that has experience winning at the NCAA Tournament after they crushed fourth-seeded Arizona as an 11-seed last season in the first round 89-68 (before falling to Kentucky 95-75 in the second round). Arizona State advanced after cruising to a 74-65 win over St. John’s in the First Four on Wednesday. The Sun Devils jumped out to a 13-point lead at the half and then held on, despite turning the ball over a whopping 21 times, including six from point guard Remy Martin. Taking care of the ball could be an issue for Arizona State, a team that turned the ball over 13.6 times per game this season. Buffalo is known for its offense but the Bulls are solid defensively as well with an Adjusted Defensive Efficiency Rank of 27th in the nation, according to KenPom. The Bulls are also a top-60 team in the nation with 7.2 steals per game. This Buffalo team has a lot going for it, including a 12-game winning streak and a 5-1 ATS record in games where it is favored by 4.5-points or less. Back the Bulls at -4.5.